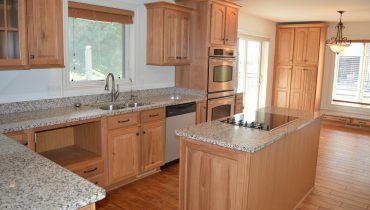 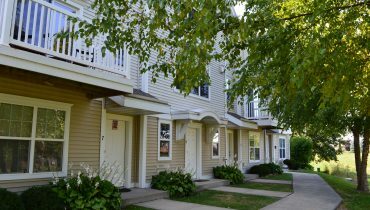 Rent This Modern West Madison Unit – 4011 Maple Grove Drive, Madison, WI 53719 – AVAILABLE AUGUST 1ST! 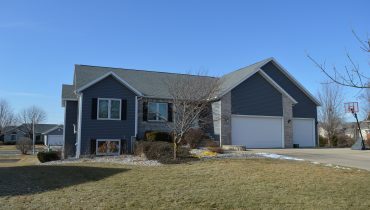 RENT THIS CONTEMPORARY HOME ON THE EAST SIDE OF MADISON – 5137 Crescent Oaks Drive, Madison, WI 53704- AVAILABLE MAY 15TH! 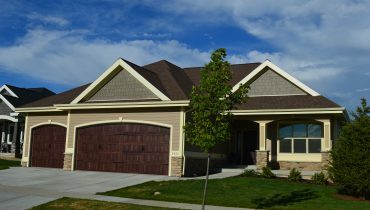 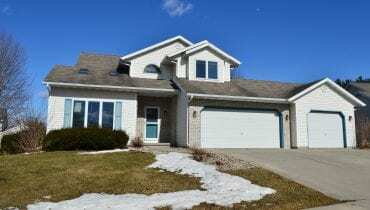 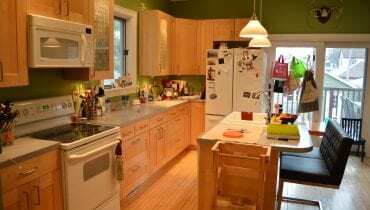 STUNNING WAUNAKEE HOME FOR RENT – 116 Winston Way, Waunakee, WI 53597 – AVAILABLE NOW! 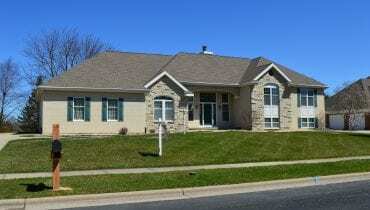 COLONIAL HOME FOR RENT- 609 Worthington Way, Waunakee, WI 53597 – AVAILABLE NOW! 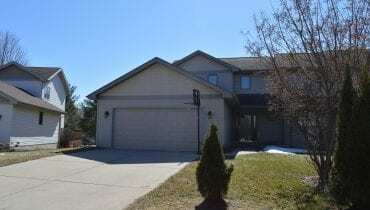 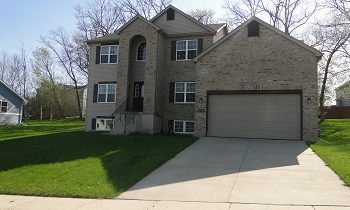 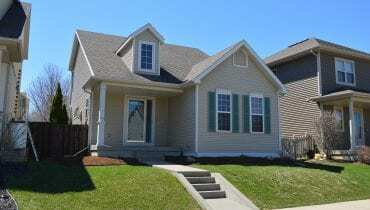 Rent this 3 story townhouse on the west side of madison – 5 Sabertooth Lane, Madison, WI 53719 – AVAILABLE MAY 1ST! 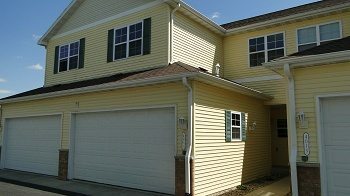 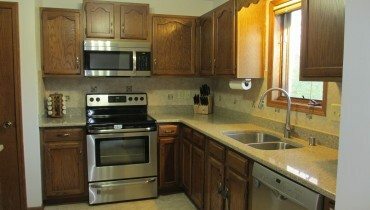 UPDATED TOWNHOME – WEST MADISON – 6007 Williamsburg Way, Madison, WI 53719 – AVAILABLE JULY 1ST!